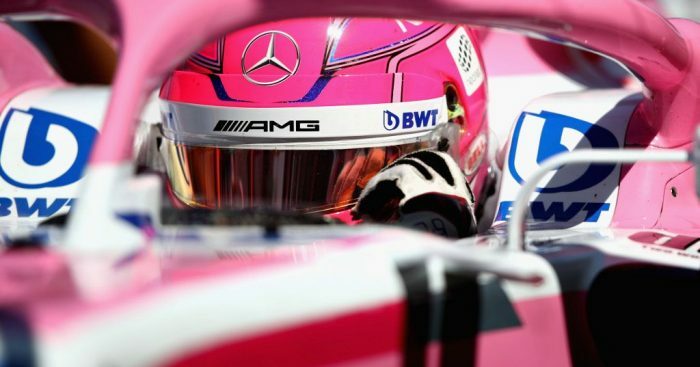 Barring a last-minute opportunity with Williams, Toto Wolff says it is ” kind of settled” that Esteban Ocon will be taking a gap year in 2019. Despite being one of the hottest young talents on the grid, Ocon has failed to find a race team for next season. The Frenchman is set to lose his Force India drive to Lance Stroll after the Canadian’s father led the consortium that purchased the team earlier this season. Ocon had subsequently been linked to McLaren and Renault, however, both went with different options given his Mercedes ties, which complicate contractual matters. And while Ocon is still holding out hope for a Williams race seat alongside George Russell, Wolff says a gap year is the likely option. The Mercedes motorsport boss said: “I think it’s kind of settled into a situation that we might need to find the right seat for him in 2020, and have a gap year and integrate him a lot in our team and make him contribute to the team’s performance. “He and us have kind of got our head around it, even though it’s not perfect.